No need to worry when you go out town, we are here to look over your four-legged family member! We invite you to contact us today to discuss your pet’s care. Please don’t hesitate to call us at (301) 515-8800. 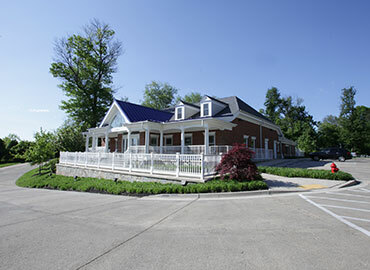 Bennett Creek Animal Hospital is proud to serve Clarksburg, Germantown, Urbana and surrounding areas. We are dedicated to providing the highest level of veterinary medicine along with friendly, compassionate service. If you have any questions about how we can care for your pet, please don't hesitate to call us at (301) 515-8800. Thank you! Bennet Creek Animal Hospital Copyright © 2019. We have been helping Mid-Atlantic German Shepherd Rescue with 42 dogs from the hoarding situation in GA. Please check out the video above by ABC News whom did a beautiful job with a video. Click here to view our latest offers.